Hackers have already leaked about 400 accounts by posting login credentials, all starting with the letter B, and labelled it as a "first teaser...just to get things going". The perpetrators are also promising to release more more password details if they're paid a Bitcoin ransom. "More Bitcoin = more accounts published on Pastebin. As more BTC is donated, More pastebin pastes will appear." "Dropbox has not been hacked. These usernames and passwords were unfortunately stolen from other services and used in attempts to log in to Dropbox accounts. We'd previously detected these attacks and the vast majority of the passwords posted have been expired for some time now. All other remaining passwords have expired as well." Dropbox was in the news earlier this week when, in a recent interview with The Guardian, NSA whistleblower Edward Snowden called Dropbox a "targeted, wannabe PRISM partner" that is "very hostile to privacy" — referring to its ability to access your data itself, which is yet another security consideration when it comes to web services. Snowden suggested web users to stop using Dropbox and warned them that the cloud storage service does not safeguard users’ privacy because it holds encryption keys and can therefore be forced by governments to hand over the personal data they store on its servers. He suggested people to use an alternative cloud storage provider that do not store any encryption keys, so that the users’ data cannot be read by anyone. Update: Dropbox has issued a statement on its blog further clarifying that the Dropbox passwords were stolen from "unrelated services." 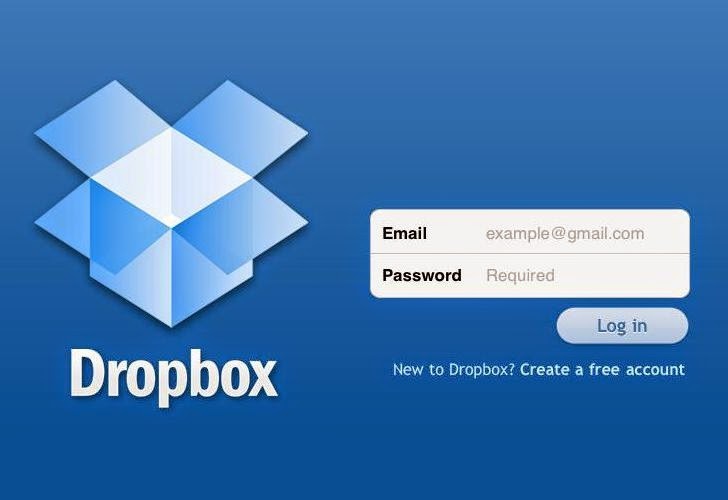 "The usernames and passwords...were stolen from unrelated services, not Dropbox," the company said in a blog post. "Attackers then used these stolen credentials to try to log in to sites across the internet, including Dropbox. We have measures in place that detect suspicious login activity and we automatically reset passwords when it happens." "Attacks like these are one of the reasons why we strongly encourage users not to reuse passwords across services. For an added layer of security, we always recommend enabling 2 step verification on your account."